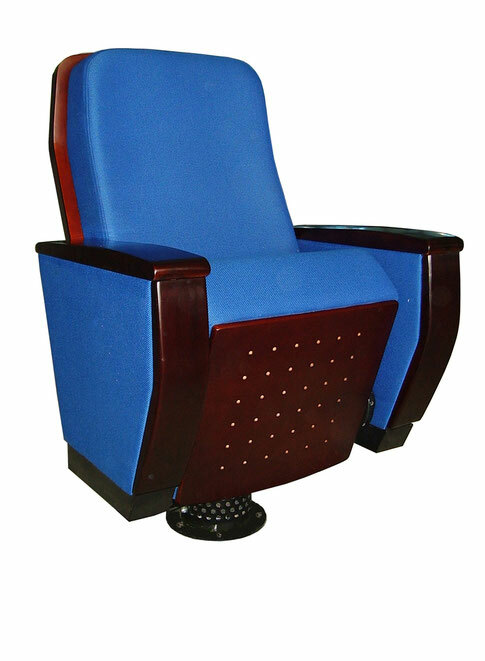 The inside of the hall auditorium chair fabric how to maintain? Smell method: good leather and should not have pungent smell after processing, so much of solvent odor and coating is not good. Heat resistant method: best with the manufacturer for a small piece of leather material, with cigarette butts touch hot samples up to 2 ~ 3 seconds, can avoid to buy PU products, burning with lighter due to the large contact area, so the time should be extended. Wipe method: to soiled oil is wiped the leather surface, pay attention to whether fade and fall off phenomenon, can avoid to buy two natural leather. Identification method: factory leather, all have clear source, published.